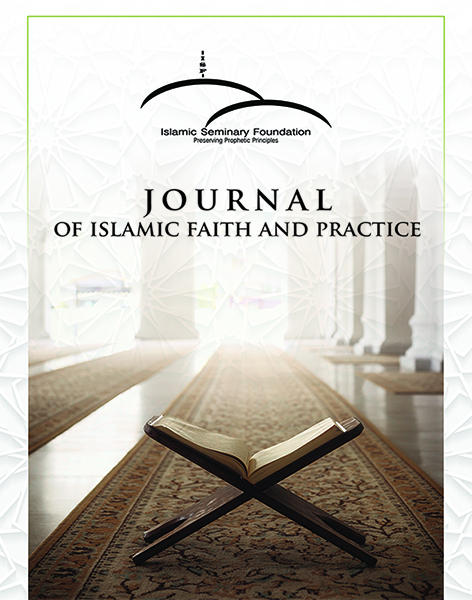 This paper is concerned with the Qurʾānic methodology of Al-waḥda al-bināʾiyya li-l-Qurʾān and its impact in the arena of religious sciences and beyond. I provide a concise overview of the classical and contemporary debates concerning the genealogy of this method, including examples and a brief analysis of the works of a number of modern scholars who have contributed to the development of this methodology. Approaching the Qurʾān as a unitary structure, as a consistent hermeneutic, contributes to our understanding of critical issues not only in the Qurʾān and Sunna, but also in other religious disciplines, such as Islamic law. More importantly, I argue that this method provides an important hermeneutic resolution to critical debates surrounding Islam’s moral and ethical framework. I conclude by stressing that Al-waḥda al-bināʾiyya li-l-Qurʾān is essential for enhancing religious scholarship in general and for advancing the spheres where Islamic knowledge is applied.